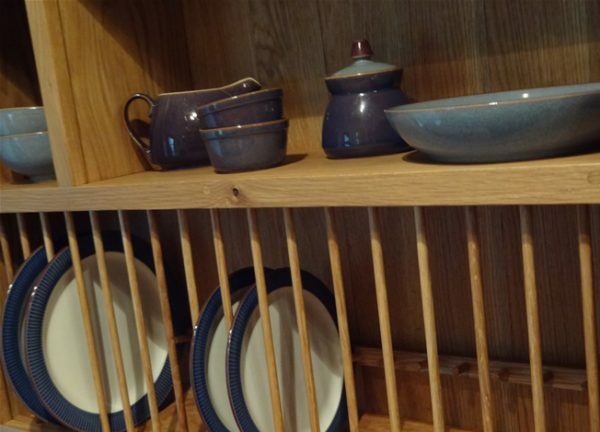 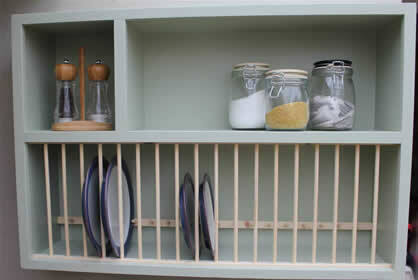 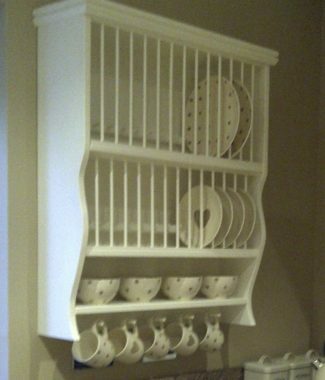 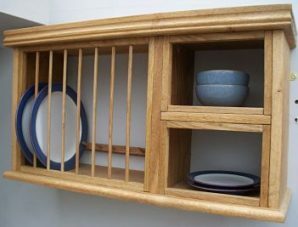 The Stow Plate Rack is a simple, fresh looking piece that will sit well with many styles of kitchen. 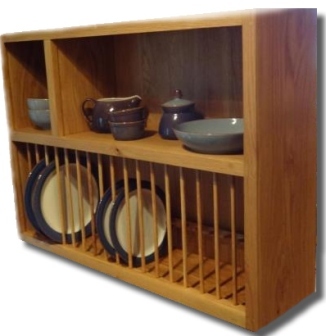 18 plate spaces up to 30cms are set under two good sized cubbies measuring 60 wide x 26 high and 22 wide x 26 high. 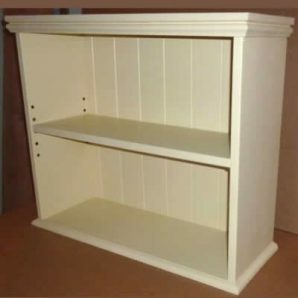 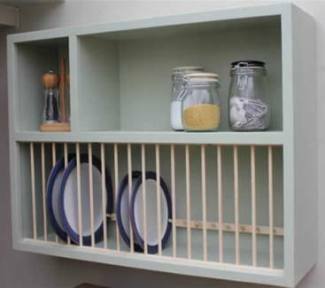 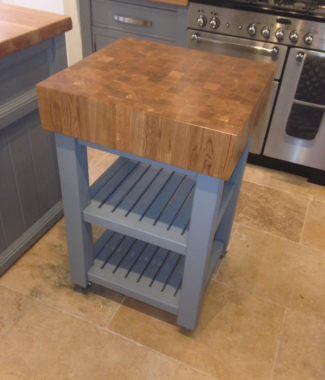 The rack is supplied painted (in your choice of colour) with contrasting pine or oak dowels, it also has a solid backing. 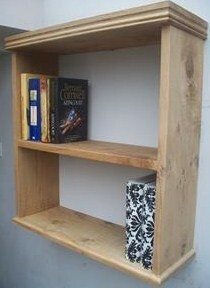 Also available in Oak. This is amazing – thank you SO much!! 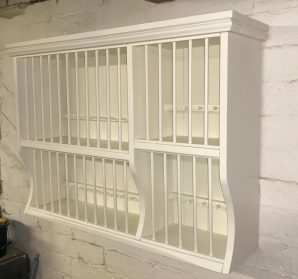 Hope the pictures come through okay?